Is there something about your smile that you’d change? 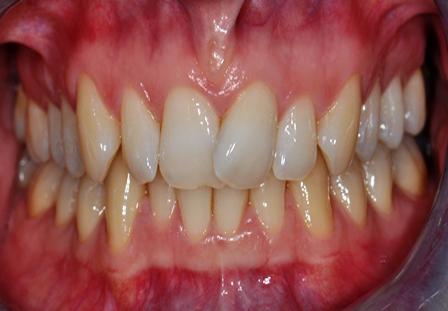 Are your front teeth twisted and out of line? 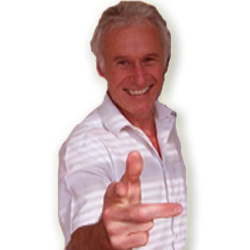 If the answers to the above questions are yes then Inman Aligner could be an option for you. 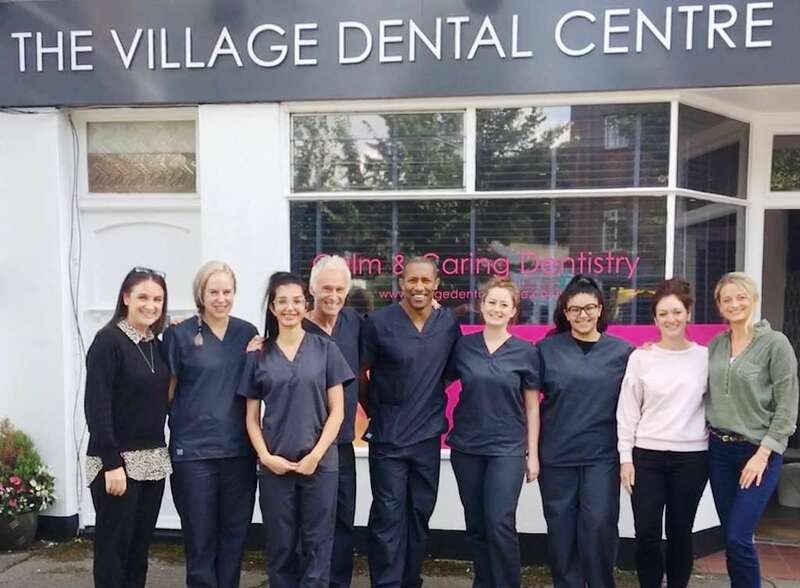 Unlike veneers that involve the drilling of healthy teeth, the Inman Aligner can straighten your front teeth in a matter of weeks by using a simple, removable appliance. 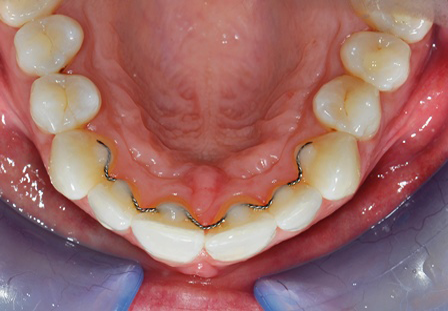 So what is the Inman Aligner? 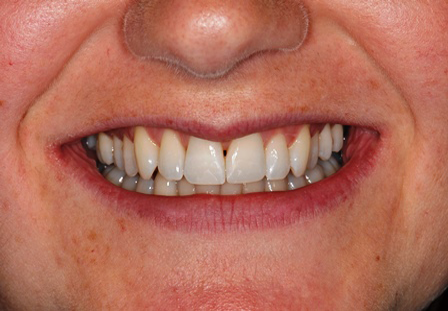 As we said the Inman Aligner is a simple removable appliance. 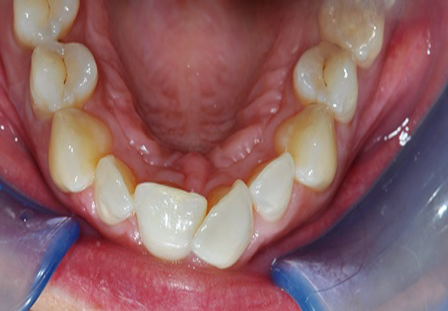 It is used to align front teeth quickly and safely. 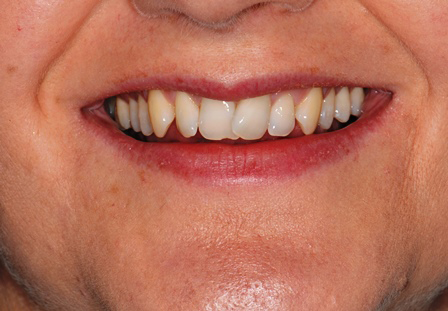 It’s perfect as a standalone treatment or to prealign teeth before further cosmetic treatment is undertaken. 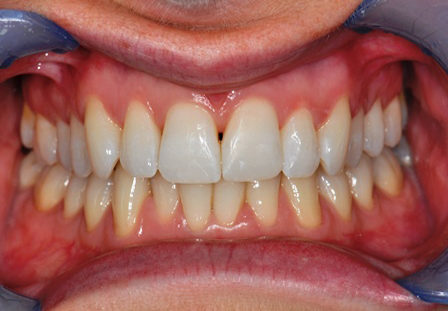 The image here shows the squeeze effect of the two aligner bows on the front teeth. The inner bow pushes forwards, while the outer bow pulls back on the front teeth. Usually cases are completed within 6-16 weeks, but we will discuss this with you during your initial consultation.